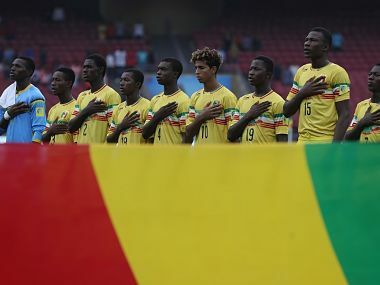 African champions Mali breezed into the knock-out rounds of the FIFA U-17 World Cup with a dominating 3-1 win over New Zealand in their final group game at New Delhi on Thursday. 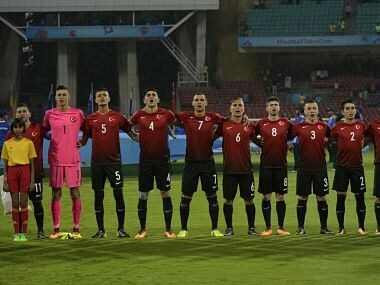 With the first week of the FIFA U-17 World Cup 2017 behind us, here's a look at the juiciest tidbits from the left flank to the right, and the stands too. 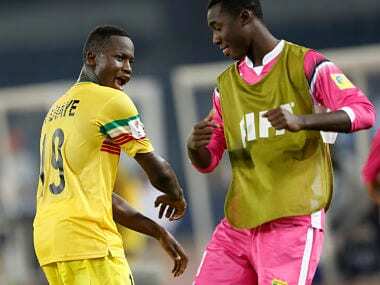 Catch live score and updates from Group B match between Mali and New Zealand. 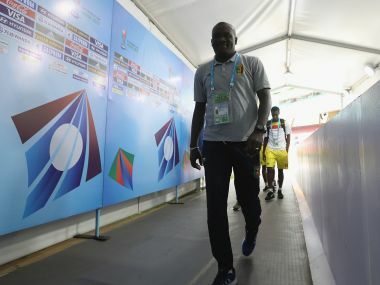 On Monday, the men separated themselves from the boys in Group B. Mali and Paraguay did it in style, with displays of distinct strengths—one physical and the other mental. 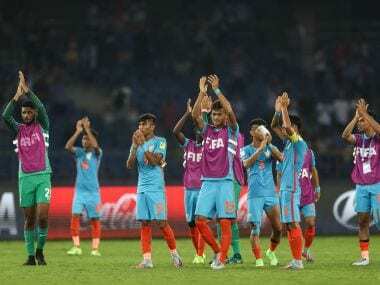 India score maiden World Cup goal, but evening ends in heartbreak. 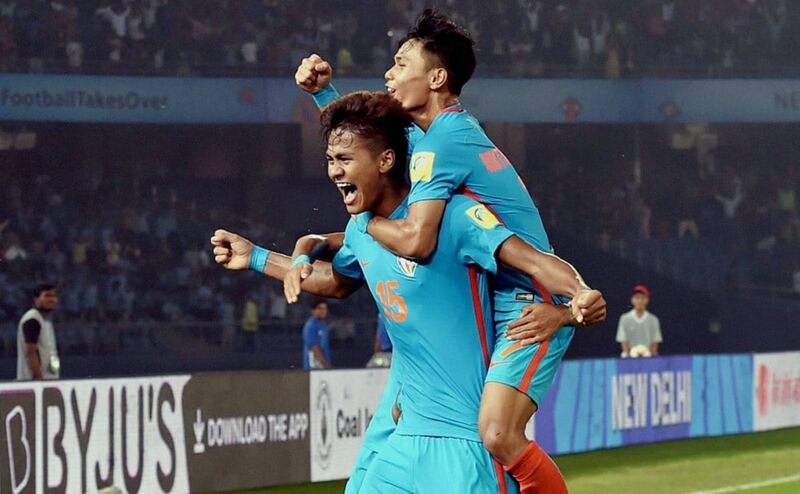 Check out some of the best images from Day of the FIFA U-17 World Cup. 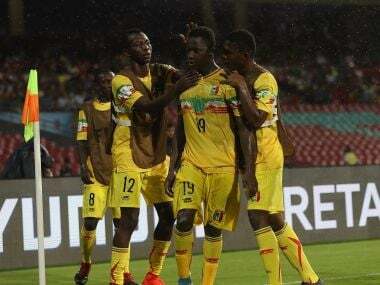 Mali on Monday bounced back with a 3-0 victory over Turkey in their second Group B game at the DY Patil Stadium in Navi Mumbai. 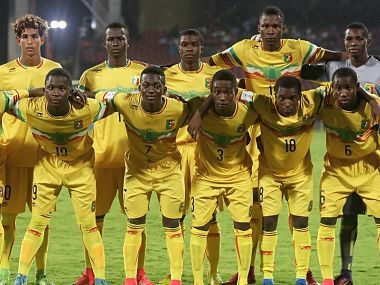 Having lost their lung opener 2-3 to Paraguay on 6 October, last edition's losing finalists Mali needed nothing less than a victory on Monday and they achieved it with elan by scoring once in the first half and twice in the second. 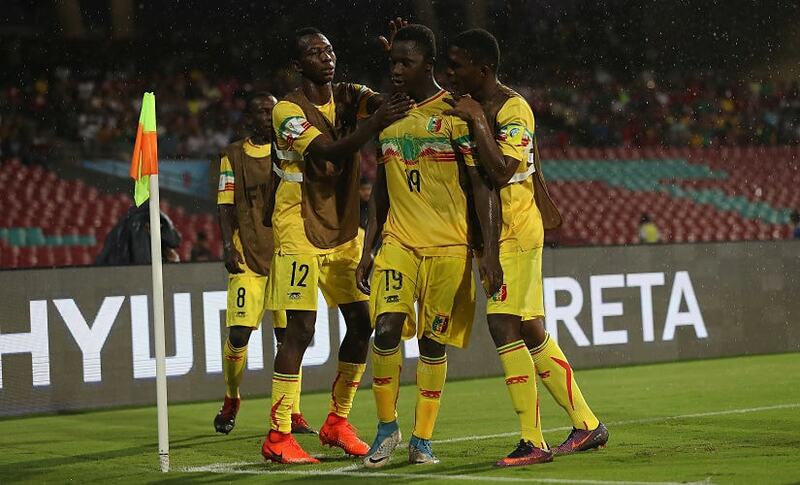 Catch the live scores and updates from the Group B match between Turkey and Mali. Mali's defence is an area of concern and was widely exposed by Paraguay.